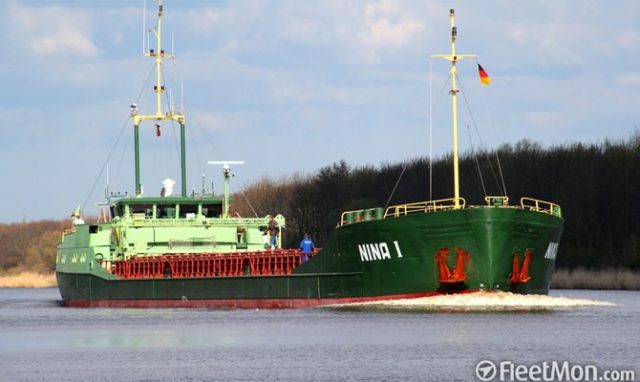 The 78 meter long, 1485 dwt cargo vessel Nina 1 ran aground in the North Sea off Wangerooge, Germany. The Nina 1 had departed from Denmark when it grounded off the island. No reports of injuries. No further details reported. 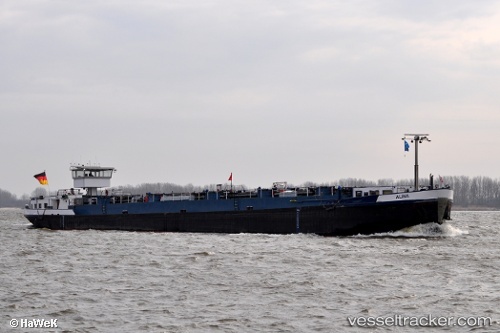 On August 16, the 85 meter long self-propelled tanker-barge Alina ran aground on the Elbe near Zollenspieker, Germany. The Alina was proceeding in ballast toward Hamburg when it suffered a steering fault and veered out of the fairway running up on a sandbank. No reports of injuries, damage or pollution released. The Alina remained aground until the next day when it was refloated on the rising tide.